If you are the 'Blast From The Past North East Scotland' Show organiser and you would like to update or amend the details shown, please contact us. Thank you. When is the next Blast From The Past North East Scotland? Saturday 20th July, 2019. Blast From The Past North East Scotland is listed under July 2019 Shows. Although we try to keep the information for this event as up to date as possible, we cannot guarantee that things haven't changed at the last minute, and we haven't been informed. Therefore, please contact the 'Blast From The Past North East Scotland' event holder directly to confirm all details (especially event name, dates and location) before setting off to Thainstone Centre. The Blast From The Past North East Scotland is planned to take place at Thainstone Centre, Inverurie, Saturday 20th July, 2019. You may reach the event organisers on 07899 69 8605. The 'BLAST FROM THE PAST' Car & Motorcycle Show, Autotest & Family Fun Day hosted by AW Autotech Limited is returning for its 3rd fantastic year at the Thainstone Centre Inverurie on Saturday 20th July 2019 from 10.00am to 4.00pm. 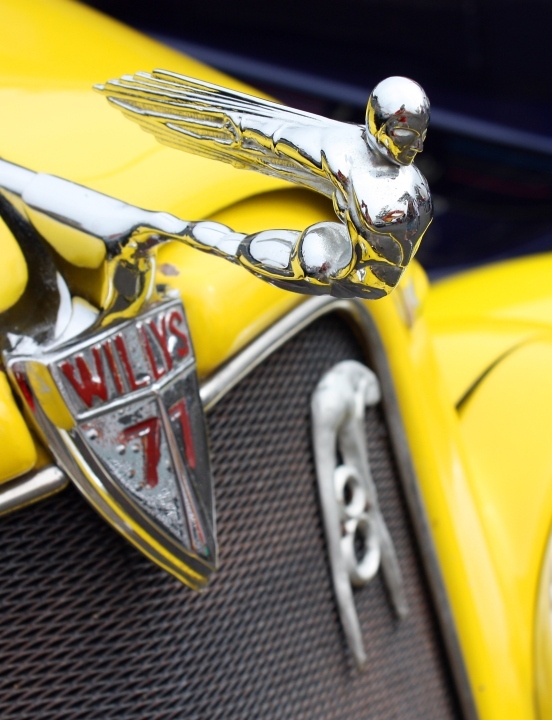 With more than 300 classic, rare, modified and unique vehicles on display including cars, motorcycles and commercial vehicles along with trade and craft stalls there is something of interest for everyone. The Thainstone Auto Test, an official MSA event, will once again be arranged by the 63 Car Club along with rally car live action and displays of driving skills. Outside live music will feature throughout the day starring Scottish Quo, a tribute to Status Quo with a touch of tartan, along with several local supporting bands. Once again there will be lots of entertainment to keep the children amused all day and for the big kids amongst us, the driving simulators will be returning. The whole family can enjoy a fun filled day out, have a meal in the Porterhouse Restaurant, a snack in the Gallery Cafe or from one of the outside catering units and enjoy in the picnic area. The entire event is held on tarmac with disabled access throughout the venue. The event supports several local charities and good causes including the British Heart Foundation Scotland, COTAG 4x4 Response and NERVS the Blood Bikers. Spectator entry is only £5 per person with accompanied children under 12 admitted FREE. Ample FREE car parking space adjacent to the show site. Static Display Vehicles: £10 per car / £5 per motor cycle / £20 per commercial vehicle. For further details visit: www.nes-blastfromthepast.co.uk Email enquiries to: info@nes-blastfromthepast.co.uk. - Alan Wallace - AW Autotech Ltd.